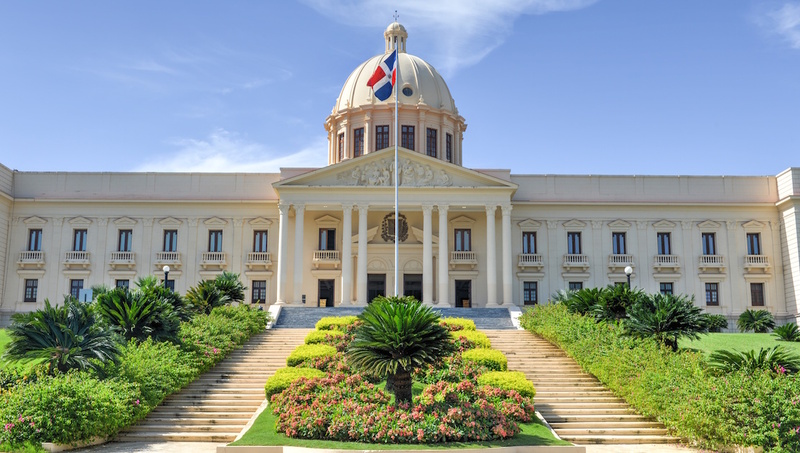 As well as being a major metropolis, Santo Domingo is the capital and cultural heart of the Dominican Republic. The city is a wonderful mix of history and modernity, and is an incredible place to tour and visit. Here are some top tips for when you visit. The oldest colonial residence in the Americas and one of the best art galleries in the region. The gallery exhibits some the Caribbean's most important collection of art works. 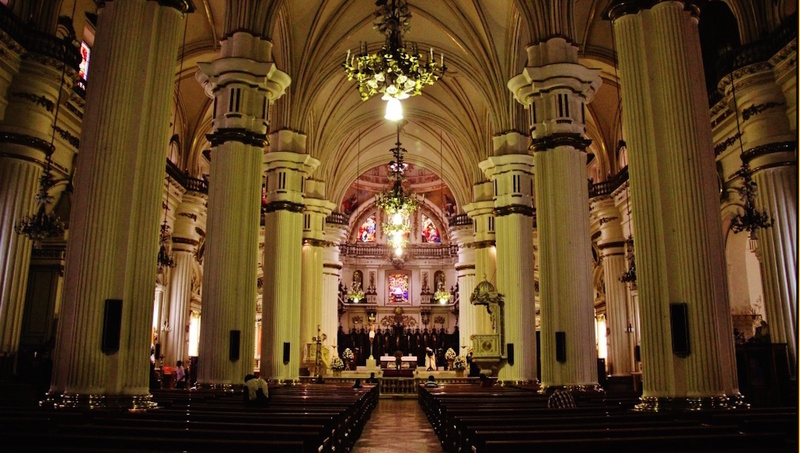 A fascinating building architecturally and the oldest cathedral in the Americas, situated right next to Colombus Park, it's well worth a stop here. A beautiful part of the city - here you can see a sundial dating back to 1753 and visit the Institute for Hispanic Culture. An exquisite building built on beautiful park grounds, and the offices of the Presidency and Vice Presidency of the state; it is an important cultural point of interest. This should definitely be high on your list to visit as it is considered by some to be the best garden of its kind in the world. Tours are advised as the park is so vast! Whether it's for international or local performances, you won't be disappointed by the quality of the acts here. An amazing place with really world class exhibits. One of the highlights is definitely the planetarium show, and a tour will make your trip even more enjoyable. 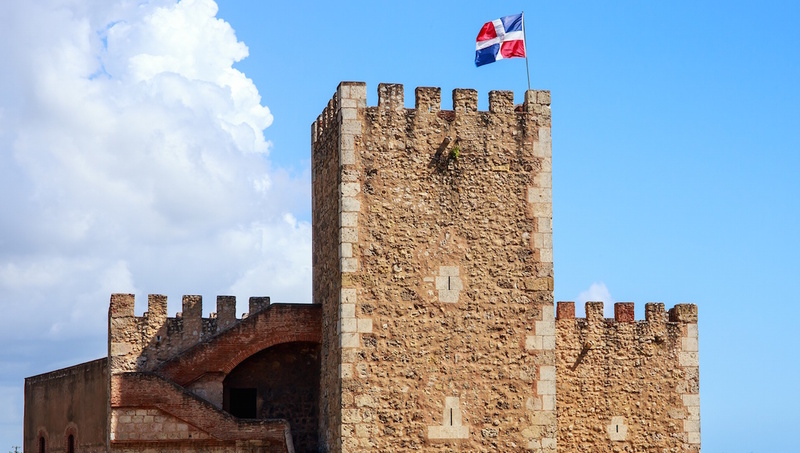 At the entrance to Santo Domingo, overlooking the Ozama River, you'll find this beautiful 16th-Century castle. One of the important cultural monuments built during the colonial era - if you want to learn more about the region's history, this is definitely a sight to visit. The city is ideal to visit all year long, as there is always a warm tropical climate. However, in the summer months it can get very hot indeed, and is sometimes prone to hurricanes, so if you don't like it too hot, a visit in the winter months might be more up your alley! Two or three days is a perfect amount of time to see all the tourist spots and still have enough time to relax and enjoy the city. 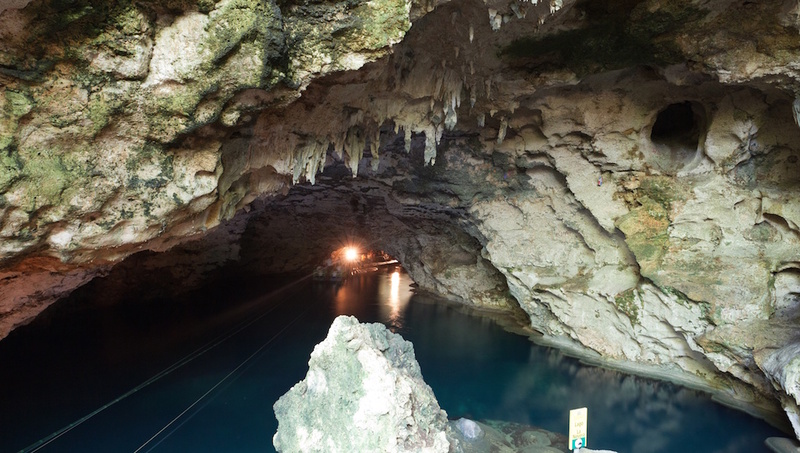 Most people combine a trip to Santo Domingo with a visit to the nearby Punta Cana. If you don't like intense heat and possible hurricanes, try to visit in the winter, when the temperatures are still warm and tropical. 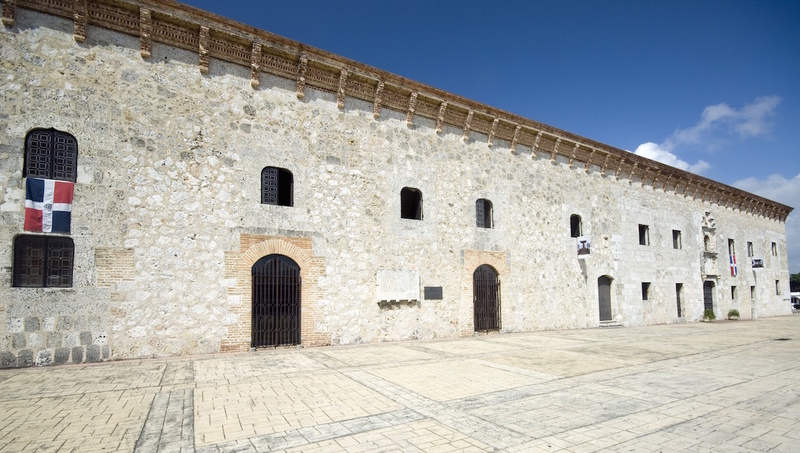 Want to discover all there is to do in Santo Domingo? Click here for a full list. Overall a great experience and great way to learn about the city. 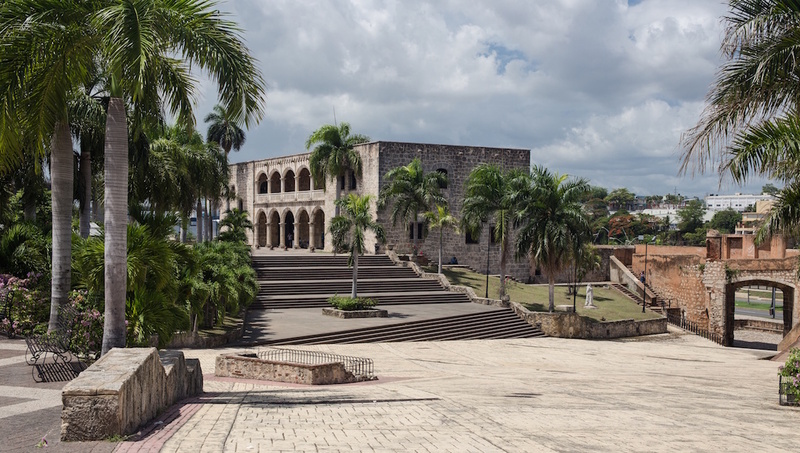 This was a great experience for anyone who wants to learn the history of Santo Domingo. However, it was a little disorganized when we picked up our audio guides from Alcazar De Colon at the beginning and the person there didn't speak good with English. It was not explained how things work and where we had to turn in the audio guides at the end of the tour. Luckily, one of the representatives ran after us to explain things more clearly and give us a map that made it SOO much easier. It was also confusing regarding the admissions to the sites you could go into.